MKH supports Montana Justice Foundation - Matovich, Keller & Huso, P.C. MKH supports Montana Justice Foundation - Matovich, Keller & Huso, P.C. 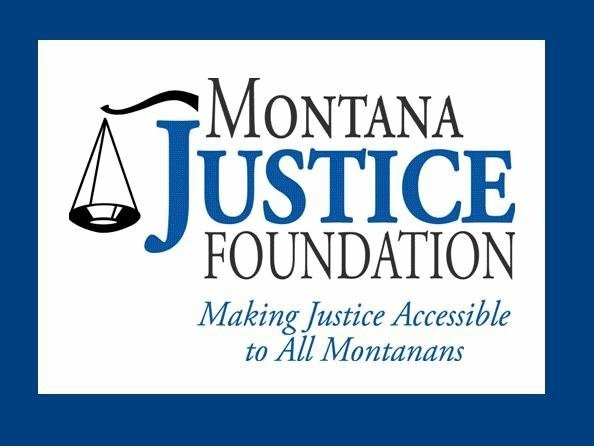 The mission of the Montana Justice Foundation is to achieve equal access to justice for all Montanans through effective funding and leadership. Donations to MJF support legal assistance to children, seniors, survivors of domestic violence and sexual assault, veterans, and other vulnerable populations, and help them back onto a path of health, safety, and financial self-sufficiency. Please join us in making a donation to MJF by clicking here.